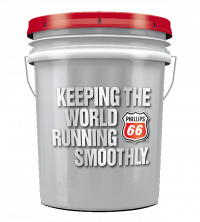 Our lubricants are engineered to improve performance & extend the life of farming equipment. 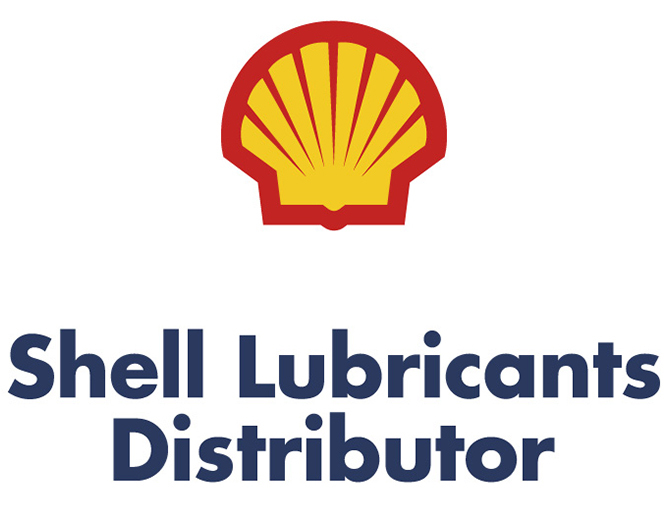 Oil & Energy has established its position as lubricant specialists in Australia for over a decade. We know the vital role that the right lubricants and oils can play in the overall productivity of your farm, which is why we have become a mainstay in the agricultural sector. The portfolio of oils and lubricants we supply and distribute are of premium quality, affordable and manufactured by the world’s best brands. They are engineered to meet the most stringent industry specifications and perform in the toughest conditions so your equipment runs smoothly all year round. Contact us for agricultural solutions that will help your bottom line and improve your machinery’s efficiency. From planting to harvest, every task along the way plays a critical part in ensuring that you achieve a profit. At the centre of the whole process are the machinery and the level of performance it offers. Although technological advancement has enabled greater efficiency, the strain the machinery endures still demands that the best oil products are used to keep the machinery running. 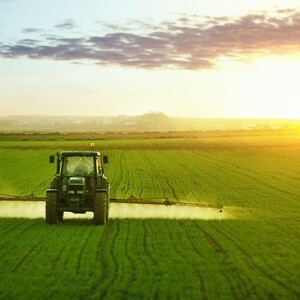 We offer a wide range of automatic and manual transmission fluids, engine oils, hydraulic fluids, gear oils and greases formulated to improve performance and help extend the life of your farming equipment. The frequency with which your equipment will need servicing and repairs will be reduced when you use the right products to support their efficient operation. 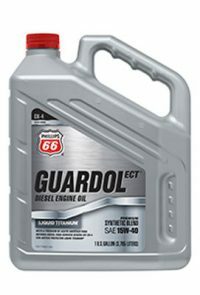 For example, products with less engine oil viscosity will allow the engine oil to flow more easily and work well. 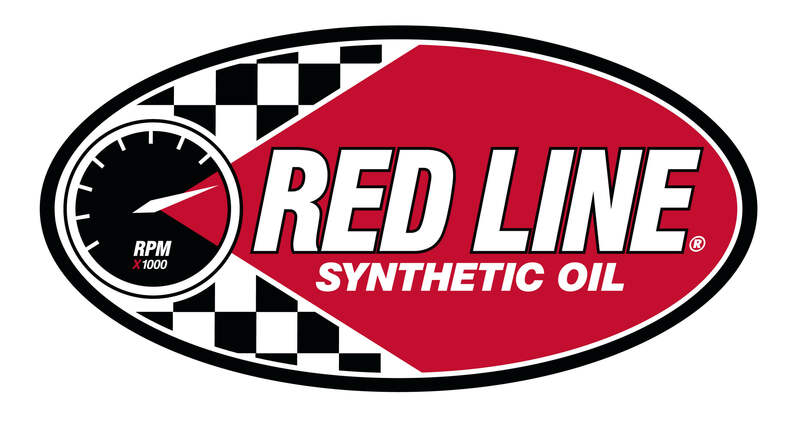 Furthermore, the choice of appropriate oils and lubricants will help protect the engines in your machinery. When your equipment and machinery is well maintained, it will run for longer and at capacity, with far less breakdowns. The increased performance and lack of disruption will improve the overall productivity of your farm. When you opt for the right lubricants it can have the effect of extending the intervals between each oil change, ultimately reducing the costs you incur. Improves resistance to wear, deposits and oxidation. Contact us today and boost the productivity of your farm and machinery with our selection of quality oil products! Multipurpose Hydraulic/Transmission/Final Drive Fluid For Farm Tractors. 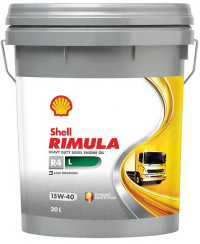 Multigrade Heavy Duty Diesel Engine Oils, Low Emissions.